I just did the drawing and revisjulie@yahoo.com got picked! So my question for you is, would you prefer the clip or hair clips? 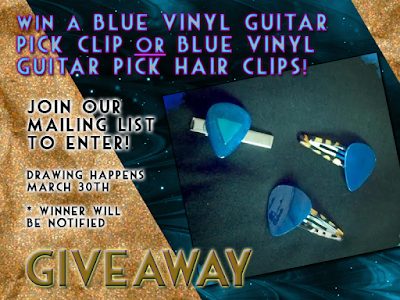 And let me know your mailing address so that I can mail it to you Rock on!